Every year during the first day of Ridvan*, localities around the world with at least 9 adult Bahá’ís (21 years old and above) come together to elect their Local Spiritual Assembly. The Local Spiritual Assembly is a Bahá’í institution that administers that affairs of the Faith at the local level. It has nine adult Bahá’ís as members of the Assembly. Also each year during the period of Ridvan*, all Bahá’í national communities elect their National Spiritual Assembly, consists of nine adult Bahá’ís. 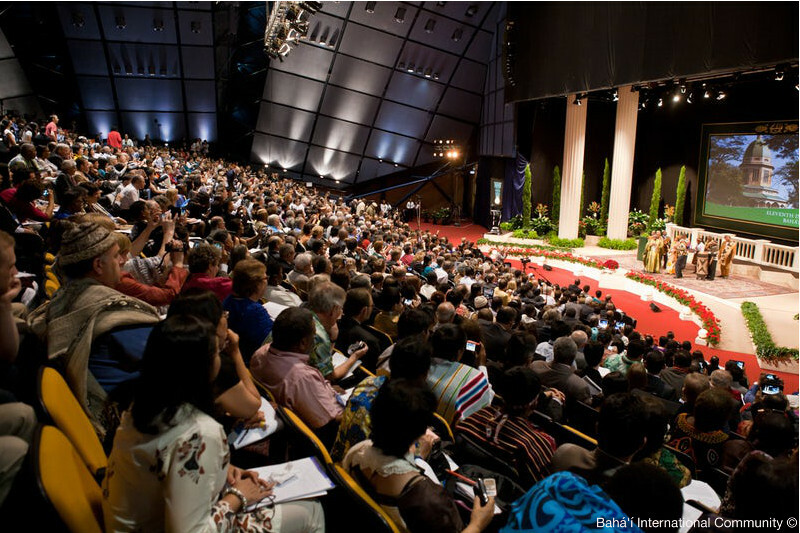 The electors or the delegates are themselves elected during what is called the Electoral Unit Convention where adult Bahá’ís in a unit or sector, through secret ballot, elect a delegate from their area who will represent their community and participate in the election of the National Spiritual Assembly. The members of National Assemblies from more than 160 countries all over the world, come together every five years to an international Bahá’í Convention, to elect nine members of the highest governing Body of the Bahá’í Faith: the Universal House of Justice. There are also Regional Bahá’í Councils consists of 5, 7 or 9 members, that administer the affairs of the community at the regional level. In some countries, these Regional Councils are elected every five years; while in several others, the Councils are appointed. 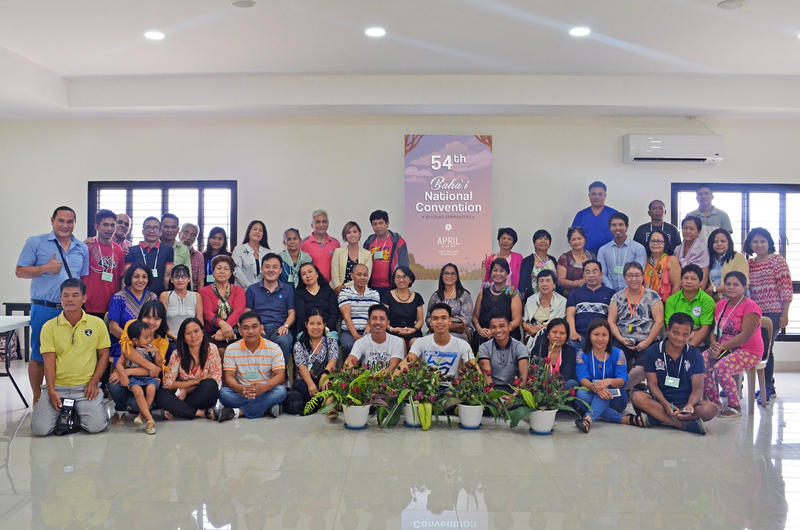 In the Philippines, Local Assemblies make recommendations on the membership of Regional Bahá’í Councils, but the National Spiritual Assembly of the Philippines makes the final appointment. Bahá’í elections—from local, regional, national, and international levels—are done in secret ballot and campaign is not in any way allowed.